Nature Hills sells all kinds of plants, including trees, shrubs, fruiting trees & plants, perennials, roses, vines, grasses - you name it! And every one of our beautiful and useful plants loves a layer of mulch to keep the weeds down and provide cover for their roots. Watch as Ed Laivo, one of our resident horticulturalists, breaks it down for you. 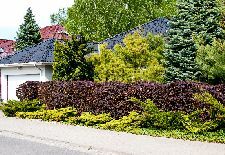 See what kind of mulch is right for several applications around your landscape. Learn about the proper depth for new plantings and as an annual topping. Let Ed Laivo, Nature Hills resident Fruit Horticulturalist, show you tips and tricks of repotting container grown fruit trees for the best results. 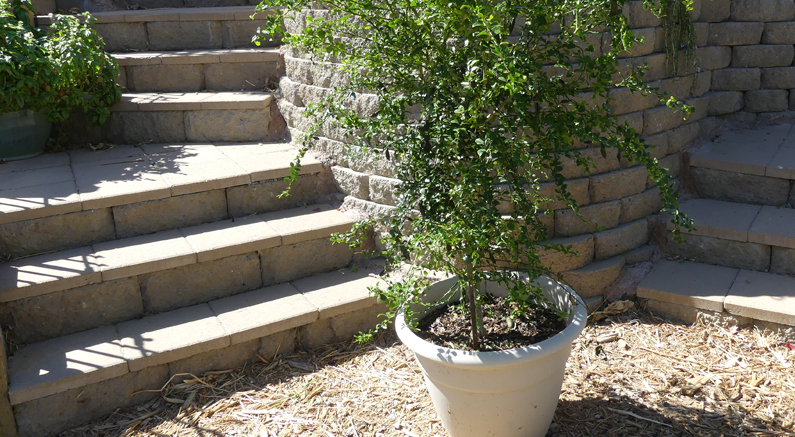 What size pot comes next as you repot your fruit tree into a larger size container? You'll learn everything from the right potting soil mix to use to how to handle the roots of the plant as you repot it. 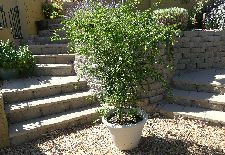 Growing fruit in containers is a wonderful way to produce delicious food, and gain a highly ornamental patio plant in the process. If you live in a cold growing zone, and must grow tender fruit - like the Australian Finger Lime - in containers, you'll definitely want to watch. 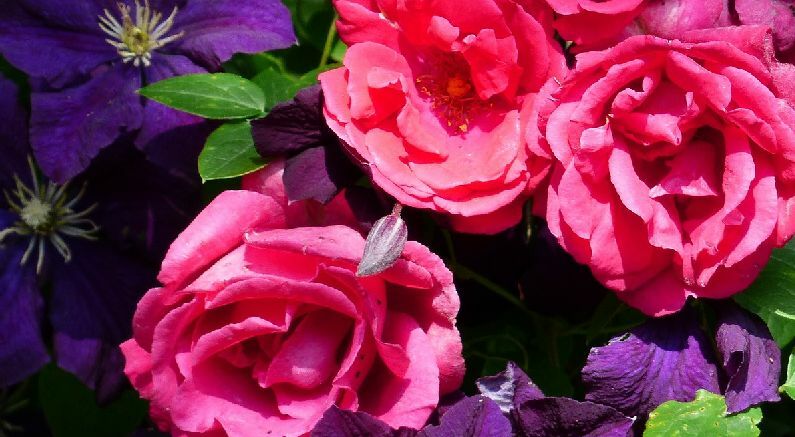 In this blog, you'll get expert how-to's on growing the biggest, prettiest roses possible. This really means taking the time to carefully prune your roses each year. And we'll give you some inspiration, too. 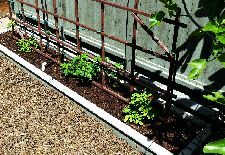 Take a look at the hottest design trend, partnering your climbing roses with companion plants like Clematis vines. Gorgeous! In the Northern cold winter states, roses go completely dormant and need winter protection. 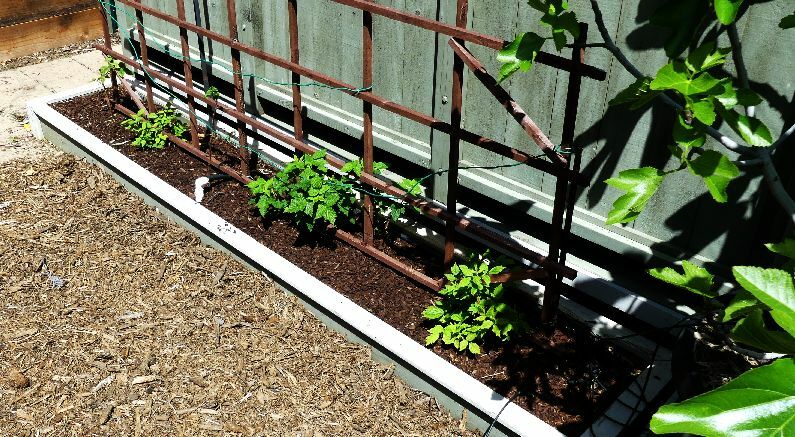 Today more than ever, people across the country are growing their own fruit. There are many reasons for this, and we applaud the effort! Nature Hills growers deliver backyard orchards with commercial orchard-grade, vigorous fruit trees and bushes. Our fruit trees produce fruit for cooking, baking, or fresh eating straight from the tree. There is nothing like reaching out and picking fruit from your very own plant. And one of the coolest things is that we offer a wide mix on the site. Nature Hills offers a wide variety of plants that will effectively screen a view for you. But which is the RIGHT tree for you? Well, take a look at our "Top 5" selections to get a sense of what other homeowners have used very successfully. Email our plant experts at [email protected]. 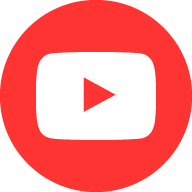 We'd love to learn more about your unique situation. What are your goals, and what characteristics does your property have? Growing Citrus trees at home is such a rewarding experience. 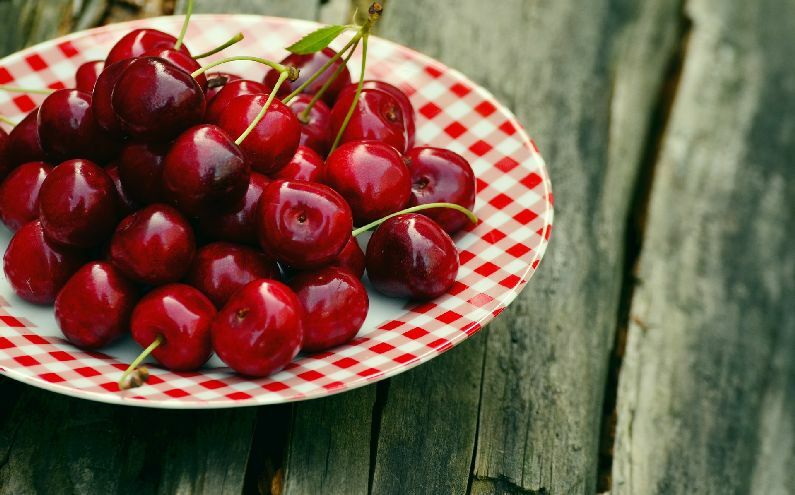 Your family and friends will delight in the fragrance and taste of healthy, home grown fruit. However, to be successful requires that you monitor your plants for signs of pests or disease. The best time to deal with a problem is before it becomes a problem. 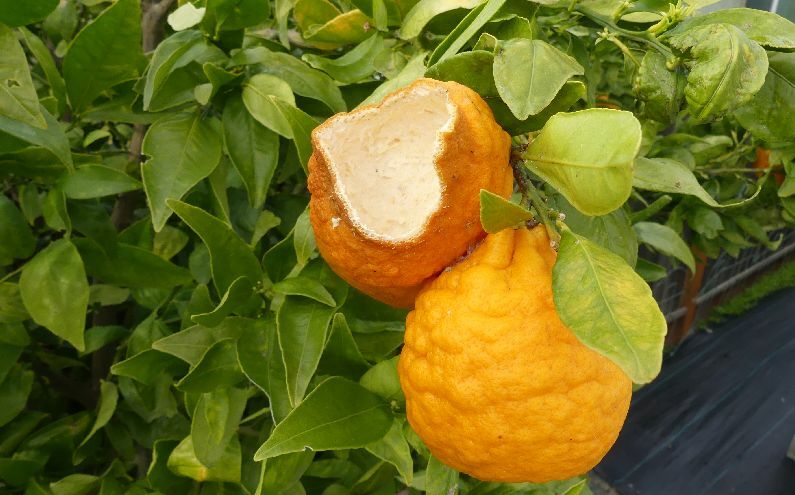 There are a number of different pests and diseases that can affect Citrus in different areas. When not sure always check with your local Ag Extension Service. With all product recommendations, follow label directions for dosage and application instructions for safest, most effective results. Magnolias are relatively pest free and easy to grow and care for. Read on for care tips from the Nature Hills Horticulture team. Pick the right Magnolia variety that fits the space in your yard. Be sure to check the Plant Highlights on every product page for the hardiness zone to ensure it will grow where you live. 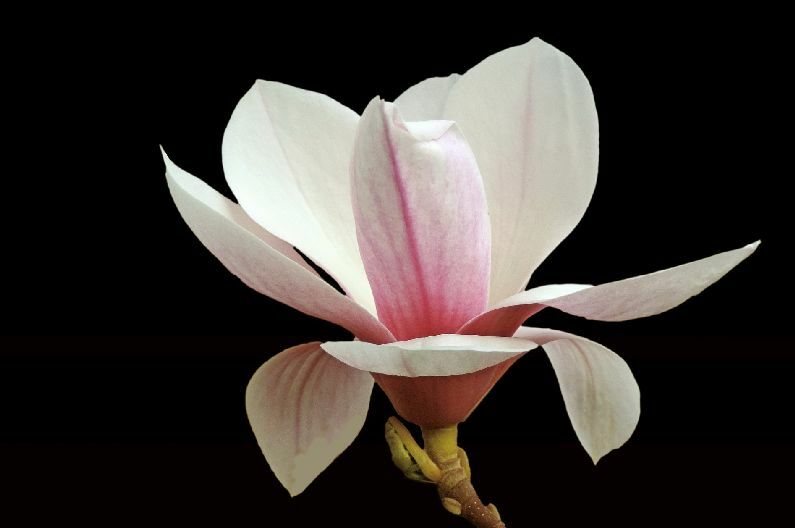 Make sure the soil is well drained and that your new Magnolia will get more than half a day of sun for best flowering. Ideal growing conditions? Easy! A rich, moist, well drained soil with an even moisture supply is suggested, but know they are very adaptable. We asked our Horticulture Team for their best Tips and Tricks for growing healthy, delicious, gorgeous Blueberries in a permaculture garden. 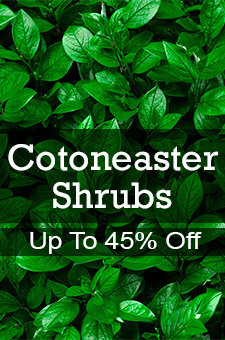 People across the country can successfully grow these wonderful bushes. There are 5 main growth habits of Blueberries, including: Northern Highbush, Southern Highbush, Lowbush, Hybrid Half-high and Rabbiteyes. 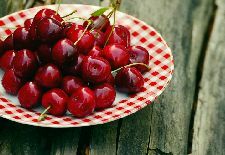 These varieties range widely in chill hours, cold hardiness, different fruiting seasons, size, and flavors. 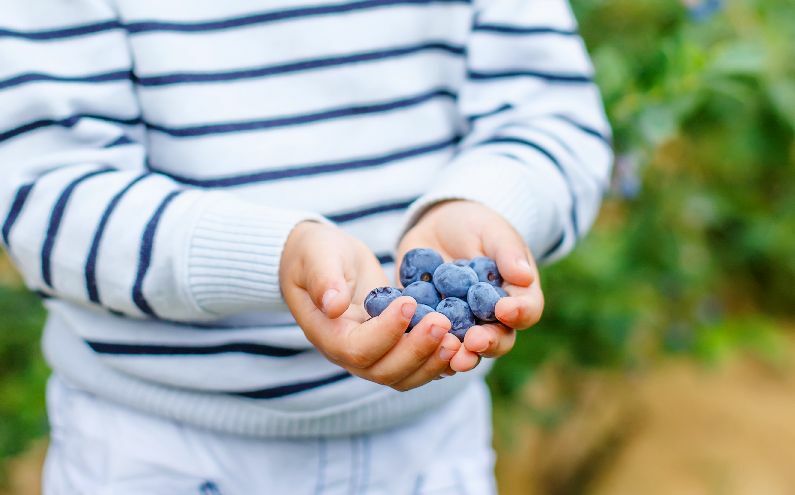 Selecting the right variety is key to successfully growing blueberries. 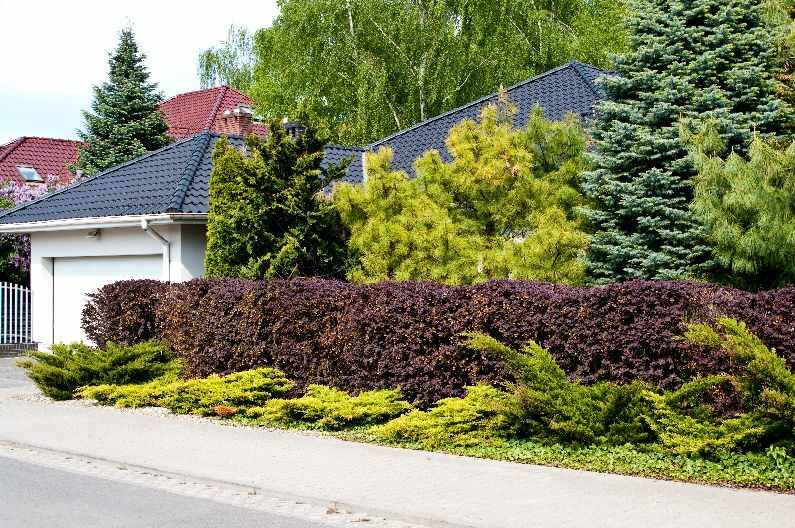 Nature Hills offers many varieties, and one will work best for your area. Zones 3 and 4 can grow Half-Highs, including Northblue, Northcountry and Polaris. Did you know there are over 400 different kinds of trees and shrubs in the Salix genus? We get a lot of calls from our customers looking for Willows to plant in their landscape. Willows are very popular, because they are so fast growing. 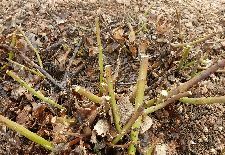 They can grow in most any soil including very wet areas - and even soils or land that can flood on occasion. 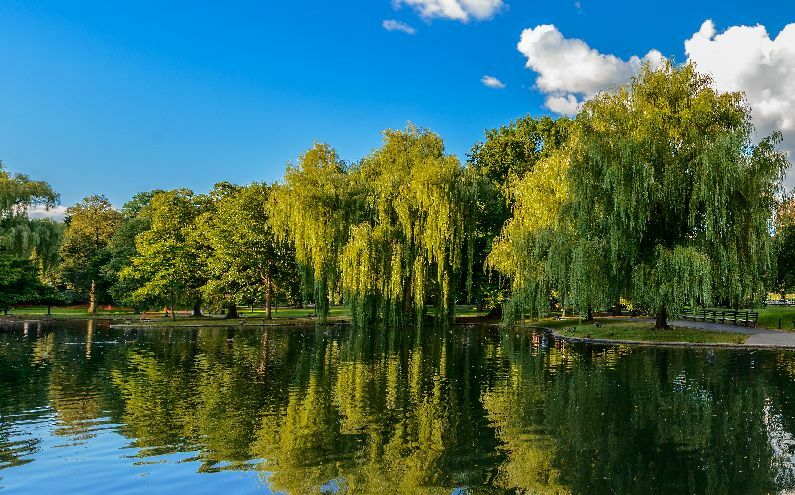 Most people have seen a large Weeping Willow growing alongside a pond or riverbank and love these incredible specimen trees. Willows are also used for those people who love to come home to a nice glass of wine on the patio and just chill out. You’d be amazed how relaxing it is to watch your swaying Willow tree. A healthy plant is happy in its environment. Most plants have certain criteria to perform well. We always have information in our plant descriptions that will let you know what that particular plant needs to perform well. 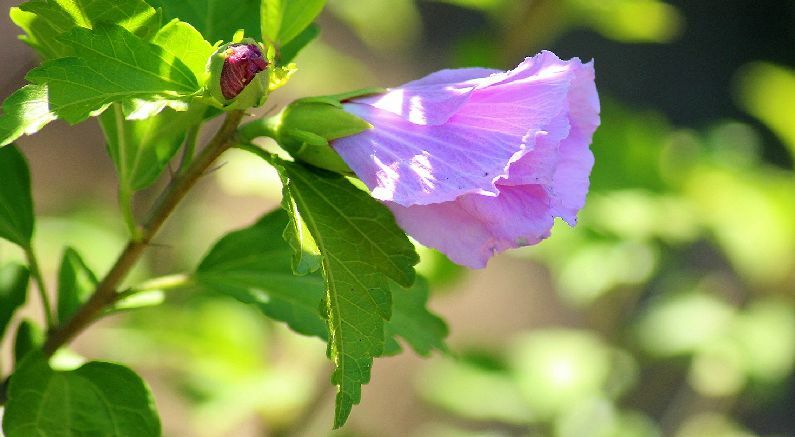 There are basically three things to look for when selecting a plant for a spot in your yard. Hardiness zone rating, what kind of soil you are growing in, and will it get sun or shade.